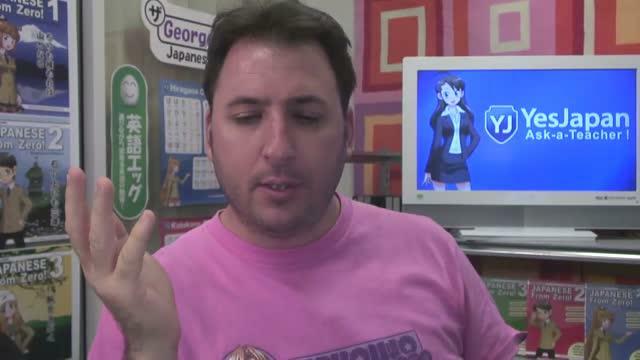 Most of you know this is a series. 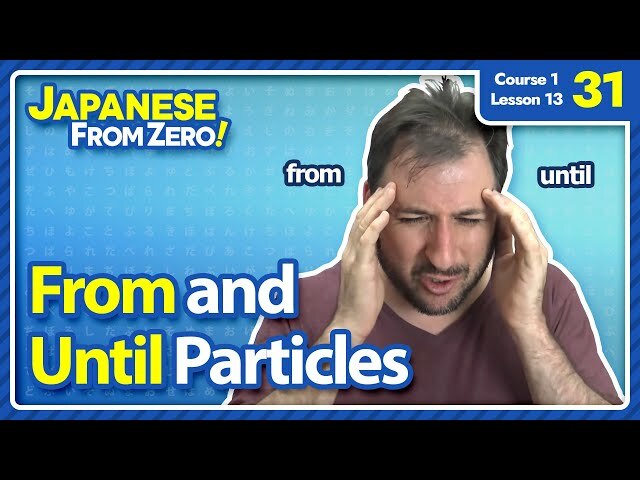 Please watch from Video 1 so you aren't behind the other students. 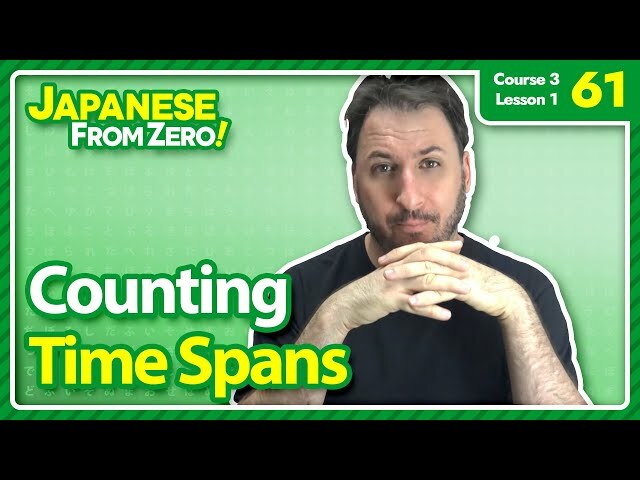 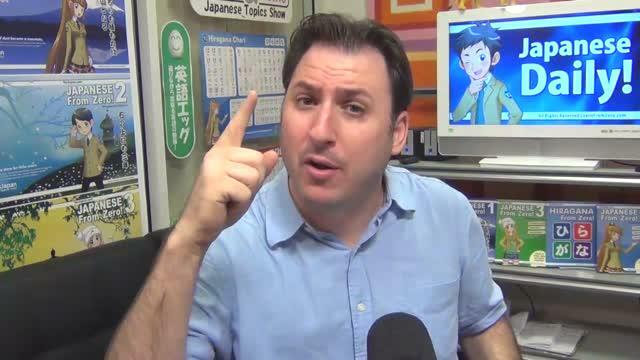 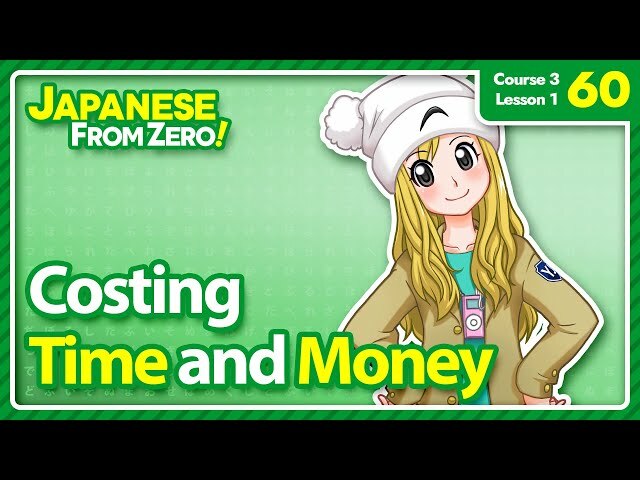 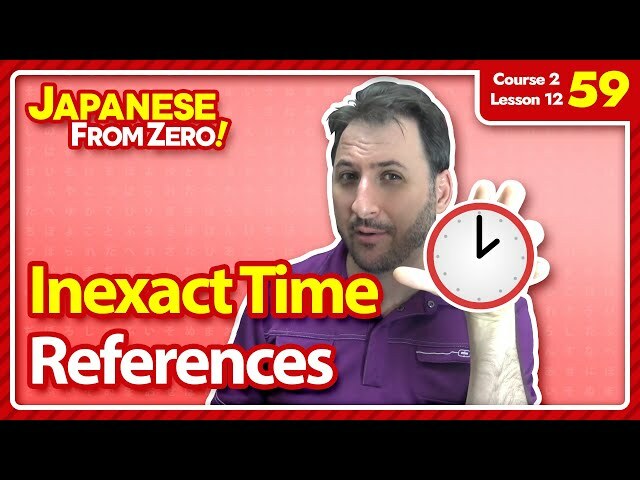 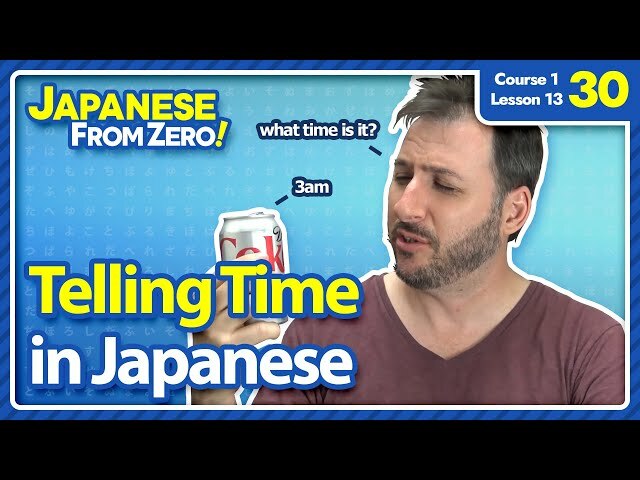 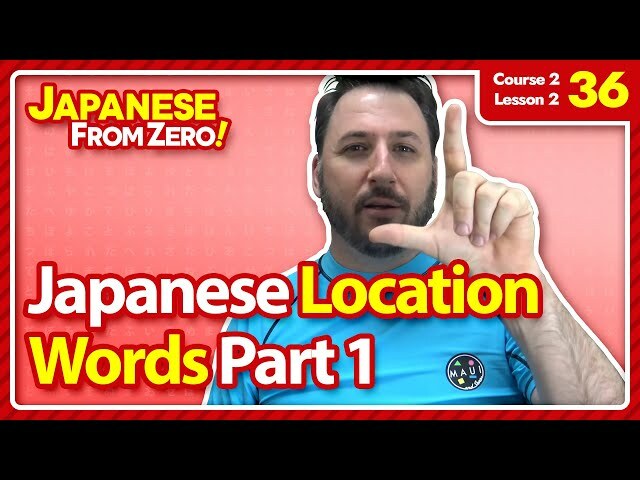 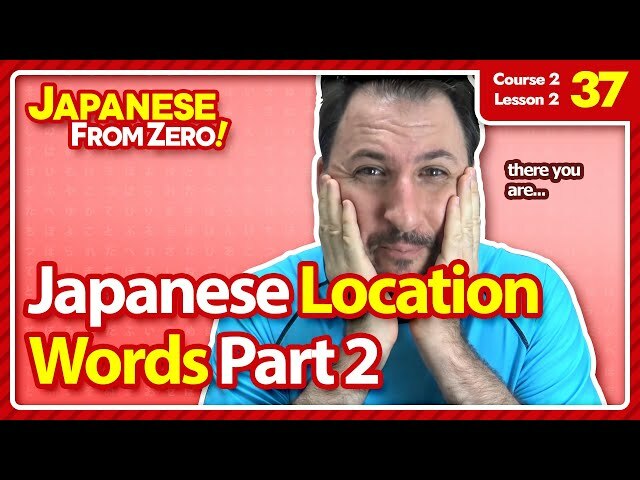 In this video we cover Japanese Time and Location Particles. 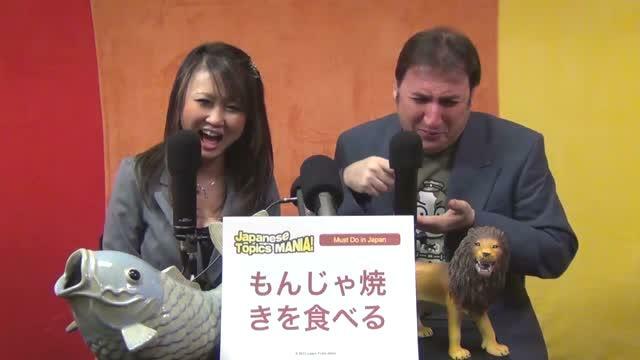 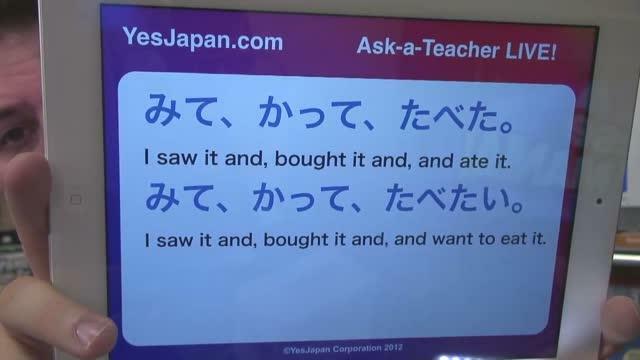 This video also helps us practice the new Japanese verbs taught in the prior video.